Thinking about going gluten free? Here's what you should know. Some people simply choose not to consume foods with gluten in them because of growing concerns that gluten is bad for us. As for others, consuming gluten can have a severe reaction, just like a dairy allergy. SO IS IT BETTER TO BE GLUTEN FREE? With more people going gluten free these days, I thought it would be a good idea to look a little more deeply into what gluten is. And, also help you understand exactly how it affects our bodies. Wheat-based items such as spelt, wheat flour, wheat bran, semolina, kamut, and durum. It makes sense the word gluten comes from the Latin word for glue since it’s what makes flour sticky when mixed with water. It also helps bread rise when baking and provides that chewy texture. WHY IS IT BAD FOR SOME PEOPLE? 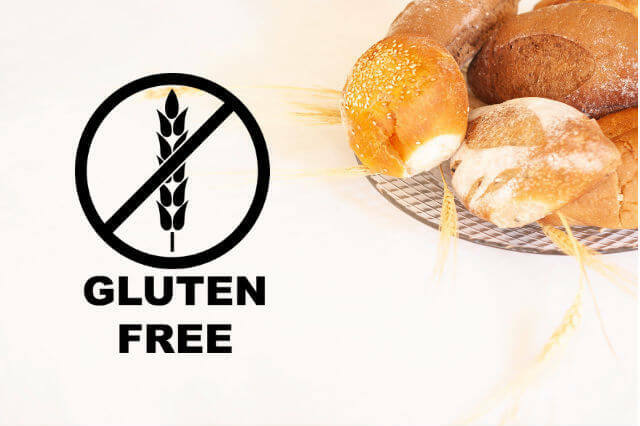 Gluten affects the digestive system and can make some people feel extremely uncomfortable if they have a non-celiac gluten sensitivity. Others who have celiac disease or a wheat allergy will be affected in a more serious way. When sufferers of celiac disease consume gluten, it triggers an immune response which damages the lining of the small intestine. In doing so, the body is unable to absorb nutrients and can cause other symptoms and health issues. Some celiac sufferers can even have fertility problems, seizures, or osteoporosis. And some may not even have digestive issues. It affects up to 1% of people worldwide, and doctors can test for it using a blood test or small intestine biopsy. A wheat allergy is when someone has a reaction to foods that contain wheat. It can often be confused with celiac disease, but they are in fact different. 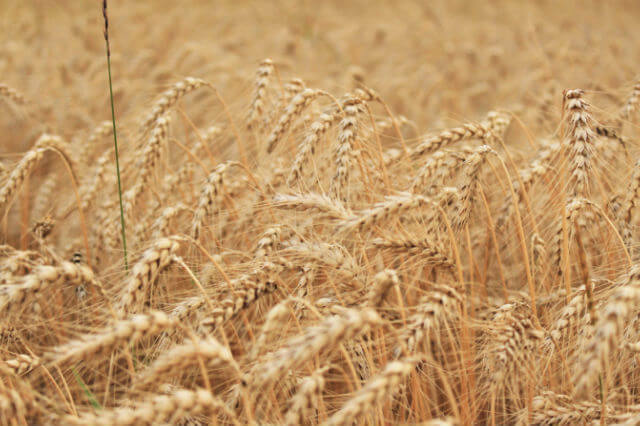 When you have a wheat allergy, your body produces antibodies to the proteins found in wheat. Symptoms include anything from swelling of the throat, hives or itchy skin, difficulty breathing, cramps, and nasal congestion. More seriously, anaphylactic shock can happen. People with non-celiac gluten sensitivity find that they get the same symptoms as celiac sufferers. But, without the intestinal damage. 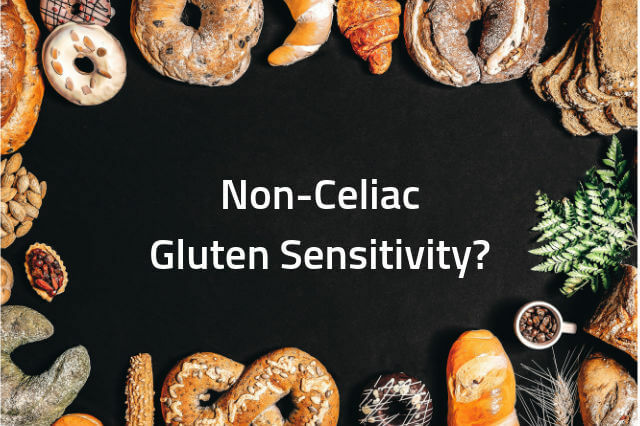 There is some controversy around non-celiac gluten sensitivity as there is no test to determine that you do have it. If your coeliac test comes back negative, the only way to know if gluten is a problem for you is by eliminating it from your diet for a number of weeks. Then you can re-introduce it to see if the symptoms return. A better digestive system: Eating gluten may be causing you to be bloated, have gas, feel fatigued, or have diarrhoea or constipation. These symptoms may disappear on a gluten-free diet. 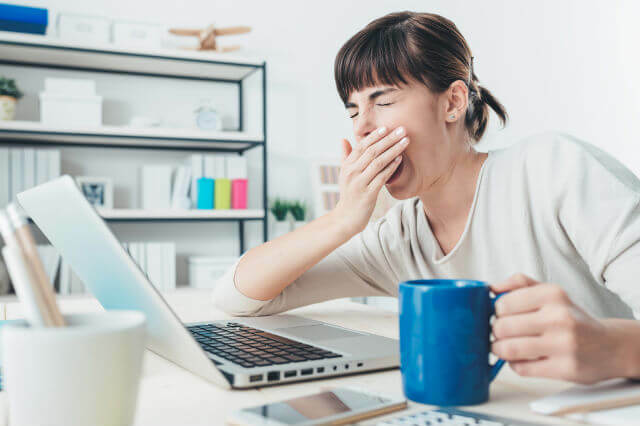 More energy: Gluten is thought to be a major factor of ‘brain fog’, meaning a lack of concentration and feeling sluggish. 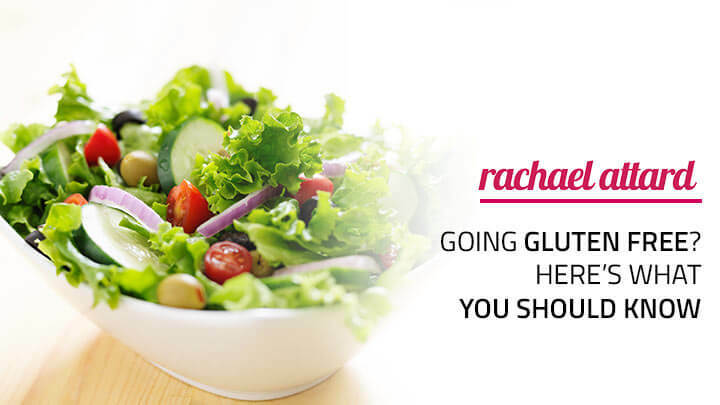 Cutting out gluten (particularly for celiac sufferers) usually lifts energy levels. WHAT ARE THE SIDE EFFECCTS OF GOING GLUTEN FREE? A lot of people opt for processed foods when going gluten free, so they miss out on many important vitamins. Fortified bread is the way most people get their B vitamins, but obviously, bread contains gluten. 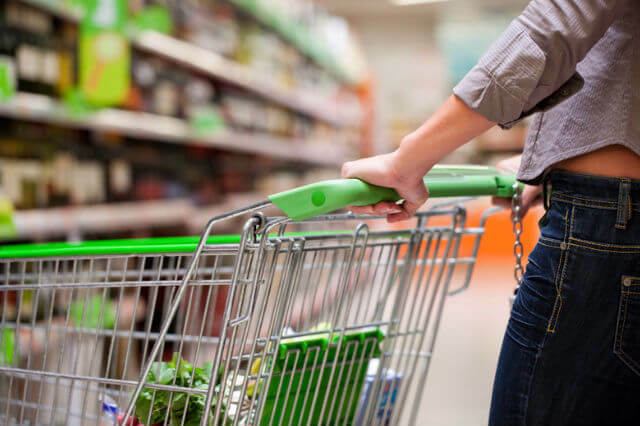 Have you ever browsed the gluten free section of your supermarket? You’ll probably have noticed how much more expensive everything is. Unfortunately, gluten free products cost more to make and pass even stricter testing. Those costs are passed onto us. One of the negative side effects of a gluten free diet is the havoc it can play on your bowel movements. When you don’t get enough fibre, things get blocked up and can be very uncomfortable. Going gluten free means cutting out many of those yummy treats that you like to indulge in. Say goodbye to pizza night with your friends! 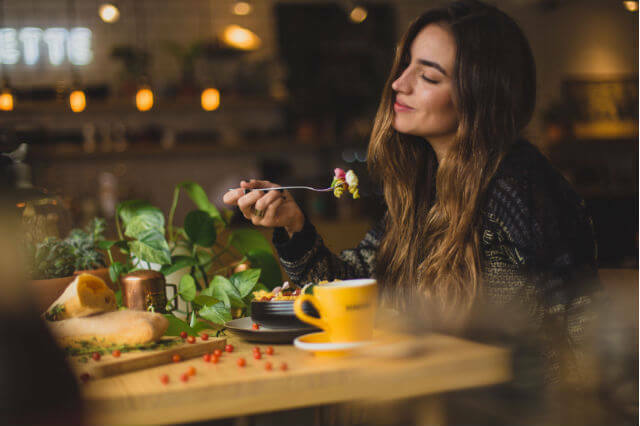 Sometimes careful planning is needed when dining out to ensure that you will be able to have a meal that is gluten free. You may not be able to go to your favourite Italian restaurant anymore, or grab your favourite sandwich from the local café. Many restaurants now do offer gluten free menu but you’ll probably end up being the one constantly choosing the restaurant in your group of friends. IS A GLUTEN FREE DIET HEALTHY FOR PEOPLE WHO DON’T HAVE CELIAC DISEASE? CAN YOU LOSE WEIGHT BY GOING GLUTEN FREE? Most people do find that they lose weight when going gluten free. This is because they no longer reach for the junk food like McDonald’s, Pizza Hut, cakes, or pastries like they did before. Just because you choose to live a gluten free lifestyle, it doesn’t mean that you are stuck with completely boring foods! These are some examples of gluten free foods that you can eat – they are all good for you too! 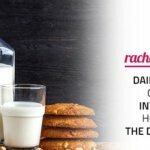 You can use all the items listed above to create delicious and healthy meals for any time of day. Knowing what not to eat when going gluten free takes a little bit of research and understanding. Basically, you want to cut out everything that uses wheat in the ingredients, as well as malt, rye, barley, triticale, and brewer’s yeast. These are some obvious foods you’ll want to avoid, such as bread, cakes, cookies, cereals, beer, etc. But other foods and ingredients such as soy sauce also have gluten in them (see list below). So make sure you double check labels. Thankfully there are also a ton of restaurants, cafes, and supermarkets that have gluten free versions of these items. Just remember you may have to pay a little bit more for the privilege. Or, you can swap them for some healthier alternatives. If you are ever unsure, make sure to carefully read the labels on the foods you buy. This may take some getting used to, but you’ll get the hang of it and quickly learn what you can and can not have. 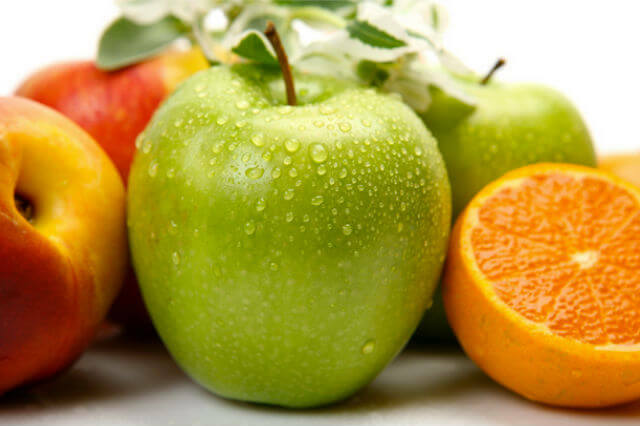 Aim to eat unprocessed, single-ingredient foods like fruits, vegetables, and lean proteins. Try to eat as many fibre-rich vegetables and fruit to avoid constipation. High carb foods (which usually have the gluten!) are high in fibre. So you’ll need to make sure you’re getting lots of fibre from whole foods. Whole single-ingredient foods cost less, so try to eat more of these when on a strict budget. Breakfast is often a meal that many people worry about when going gluten free but there are plenty of options. Try some yummy smoothie bowls instead of cereal or toast. Gather a list of gluten free recipes that are easy to make at home. Try my gluten free and dairy free vegetable bake one night! Take charge of booking restaurants. Your friends may not understand the foods you can eat so take care of bookings yourself. Always carry some snacks when going to an event. You don’t know if there will be gluten free options so take some with you just in case. Why did you? Do you suffer from celiac disease or for other reasons? I’d love to hear your experiences and tips for going gluten free in the comments below! I have recently been diagnosed with cealic disease and I found it super hard to adapt to the change! I usually don’t indulge in any of the gluten free products on the shelves as they are packed with sugar and fat! (Mostly cakes/ biscuits & breads) In my opinion these can be worse for you than wheat or non gluten free bread which usually has no fat but a lot of sugar! My advise is to choose whole organic foods and make your own homemade meals! One of my favorite healthy deserts is to melt two squares of 85% dark Lindt chocolate with two scoops of skyr Greek Yogurt (the yogurt and melted chocolate gives a nice mousse texture) covered with berries, linseeds & nuts! It’s GF and low in sugar. Thank you for your advice and helpful workouts!! I felt so deprived when I was first diagnosed but your meal plans & tips for staying in shape motivate me every day!